Movies have official soundtracks, TV shows have them...but do you ever wish that you could download the official soundtrack to read with your book of choice? 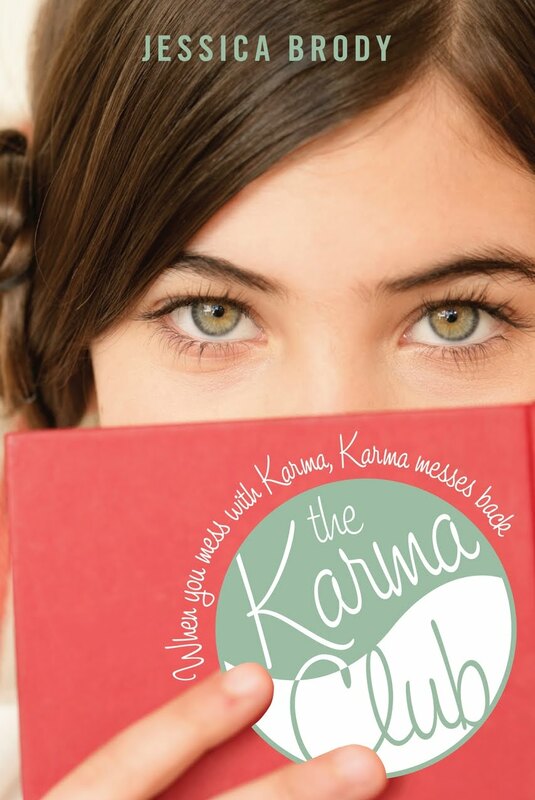 Well, if the book you're thinking of happens to be Jessica Brody's The Karma Club , now you can. 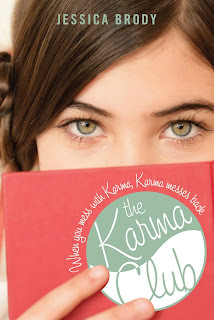 Click here to read my review of The Karma Club! And keep in mind that Jessica's next book, My Life Undecided , will be out in June 2011!